Historically, metals such as iron drastically affected the socio-economic advancement and migrations of civilizations worldwide. 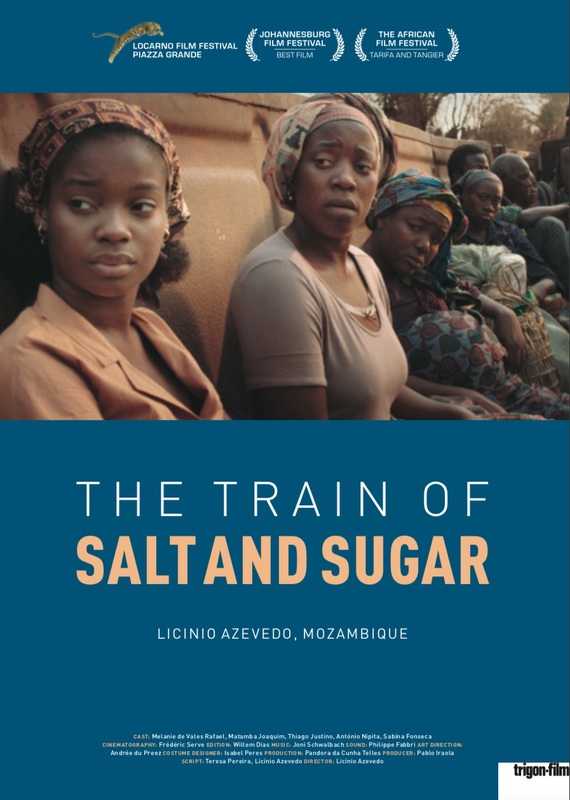 The Train of Salt and Sugar mixes fact and fiction from the lives of many individuals impacted by years of devastating war that occurred from the early ’60s through the early ’90s as Mozambique fought for independence from Portugal and then internally with a civil war. Follow a train and its passengers—civilians and soldiers alike—on a harrowing journey as they search for a better life represented by an iron railway. For some, it’s financial breakthrough and others power. Along the way, a fragile love is born amid the death; a woman plans to trade her supply of salt (a rare commodity) for sugar (an even rarer commodity) in Malawi, enabling her to feed her children; and we meet a despicable officer, insightful railway men, and an unseen enemy whose numerous and varied attacks leave the passengers terrified, exhausted and dying of thirst. 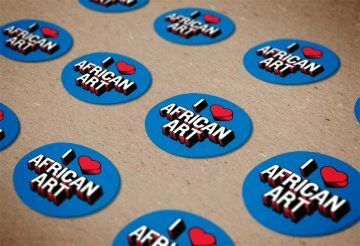 Presented in conjunction with the exhibition Striking Iron: The Art of African Blacksmiths and in partnership with World Artists Experiences. Join the ensuing discussion with special guest Ambassador Carlos Dos Santos of the Republic of Mozambique.